Notes from nurses and senior nursing students immediately following our bereavement training class.
" 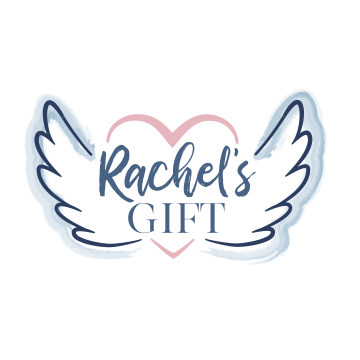 I can honestly say that in the last six years of nursing, Rachel's Gift and the education that they brought to our hospital has been the best education that I have received as a Labor & Delivery nurse. " " This was a great education opportunity. The instructor was wonderful and communicated such useful information! " " This was very informative and interesting! I learned a lot! I am so glad we have this resource to help our families with their loss! " " This was an excellent class. I have been in Labor & Delivery for over 15 years and I definitely learned some helpful and relevant tools. " " What a difficult topic but it was communicated clearly and concretely what our responsibilities are with loss patients. I learned so much! The instructor was very knowledgeable and had a lot of amazing stories related to the topic. " " Super class; very well organized! Thank you for all of your hard work and passion! " " I feel SO much more prepared to care for my loss patients! I'm very thankful for this opportunity and how much more I will be able to provide to our families. " " I think this course should be mandatory for all nurses in contact with mothers / newborns." " This was great. Helped me with my approach to moms. " " Very helpful class! It gave me confidence to better care for my loss patients. "